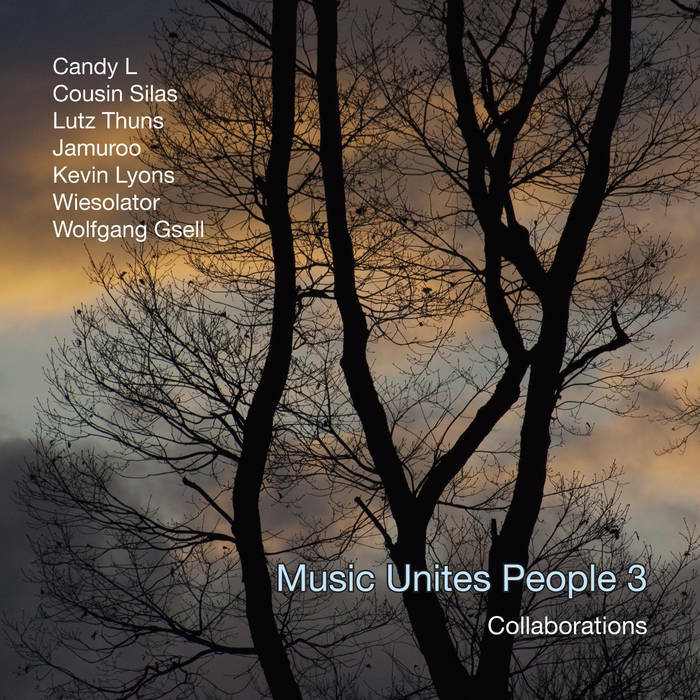 The third in a series of excellent collaboration releases of Wolfgang Gsell and various other artists! An absolutely lovely ambient collection of which I am honored to be a part! I know you will enjoy this album! So...please do!